We live in a material world. 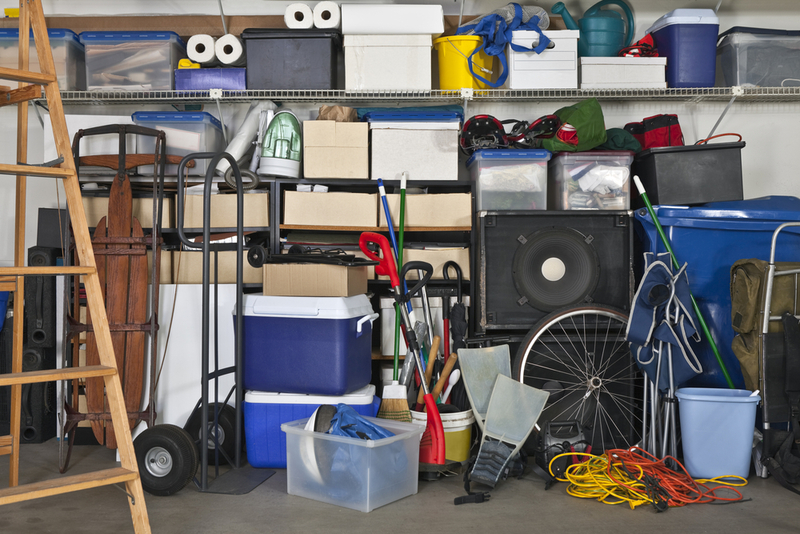 With an ever-accumulating array of gadgets and gear, not to mention standby household items like furniture, files, old clothes, and mementos, it’s easy to find yourself with too much stuff and nowhere to put it. If you’re running out of household storage space, let East “O” Street Self Storage help you. There’s no reason to look any further for your self-storage needs. East “O” Street Self Storage is the number one storage solutions provider in the Lincoln, NE, area. Their top priority is security—every storage unit is monitored 24/7 by security cameras and protected by a state-of-the-art alarm system. There are a litany of reasons to obtain a storage unit for your extra things. Not only will it reduce clutter in your home and garage, but it will also allow you to hold on to sentimental possessions, thus avoiding painful decisions about what you can keep and what you have to throw away. No more stress about having to carve out extra space in your home—with a storage unit, you can leave your extraneous possessions in a safe, secure environment. The staff at East “O” Street Self Storage offers units in all shapes and sizes. Need to store lawn equipment and or an entire apartment worth of stuff? East “O” Street Self Storage has you covered. There are climate-controlled heated units for temperature-sensitive items that would be vulnerable in the Midwest cold, and parking spots for your RV or trailer. East “O” Street Self Storage is noted for its friendly customer service—they’ll meet you with a smile while ensuring that your property is kept safe and sound. To inquire about their units and rates, give them a call at (402) 489-0134, or visit their website to view detailed information on the services they offer.